Ian Murdock was perhaps best known professionally as the founder of the Debian project, which he created while still a student at Purdue University, where he earned his bachelor’s degree in computer science in 1996. 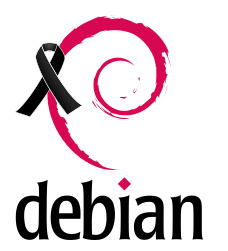 Debian was one of the first Linux distros to be forged, and it is widely regarded as a one of the most successful open-source projects ever launched (via Docker). Our distro, Lubuntu, is based on your dream. Thank you, Ian. 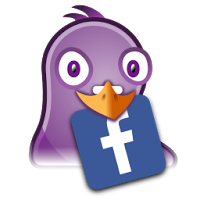 Now open Pidgin, create a new Facebook account (important, not a Facebook XMPP one). This plugin will keep up to date, as the developer will upgrade it. Maybe further versions of Lubuntu or Pidgin will ship this by default. Enjoy! 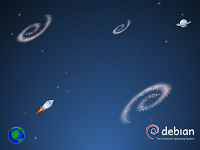 We’re glad to celebrate the 20th anniversary of Debian, the legendary Linux distribution which Lubuntu is based on (thus was Ubuntu), the first one taking care of the really free software and the implication on building a multiarchitecture system. For celebrating, Debian invited everybody to the DebConf 13, a conference for developers at Le Camp, Vaumarcus (Switzerland). 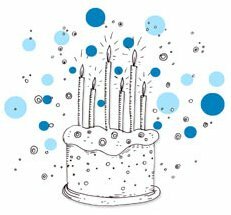 So, Happy Birthday to your awesome OS, Ian Murdock! 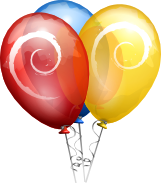 Happy Birthday, Debian and Gnome! Debian is 19 years old, from Ian Murdock’s foundation letter to this year’s celebration. 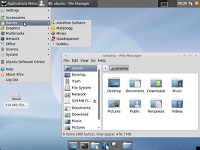 Also, Gnome, another of our favourite desktop environments gets a bit older, 15 years (almost a teen!) and launched this website for spreading the word. Congratulations from this blog and all the Lubuntu Team and crew, and dedicated this blue (of course!) cake. You’re inspiring us. Go ahead! 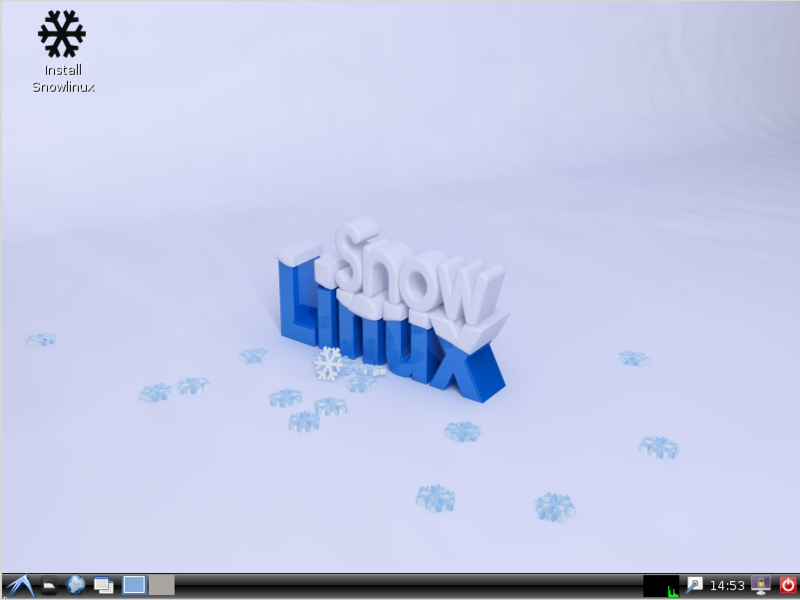 Lars Torben Kremer has presented the new version of another Debian based LXDE distro, Snowlinux 2 “Ice” LXDE. This release features its own artwork (called Snowlinux-Metal), an improved installer, apturl, OpenJDK 6 Java, amon other system improvements. This Release Candidate is presented in 32bit only and you can download it here for testing. Both distros updated their respective artwork. Xubuntu went to gray with the theme Greybird (blue was supposedly too distracting) by the Shimmer Project boys, and Debian into a cartoonish theme called SpaceFun by Valessio Brito.